Themes: love, songs, family, community, neighbourhood, nature. Children’s books about love abound. 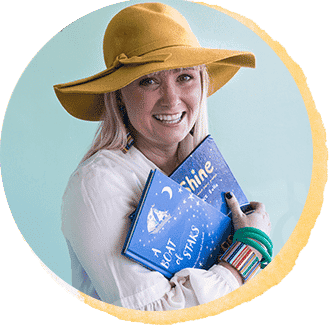 Children and love go hand in hand, and there are many beautiful children’s books that capture love in all its forms. The one I am sharing today is based on a song that I think the entire world could hum: Bob Marley’s ‘One Love’. Marley’s daughter, Cedella, sung ‘One Love’ to her young boys when they weren’t feeling well, when they were happy, and as a lullaby. It is a song for every occasion and I’m sure parents worldwide sing this iconic song. 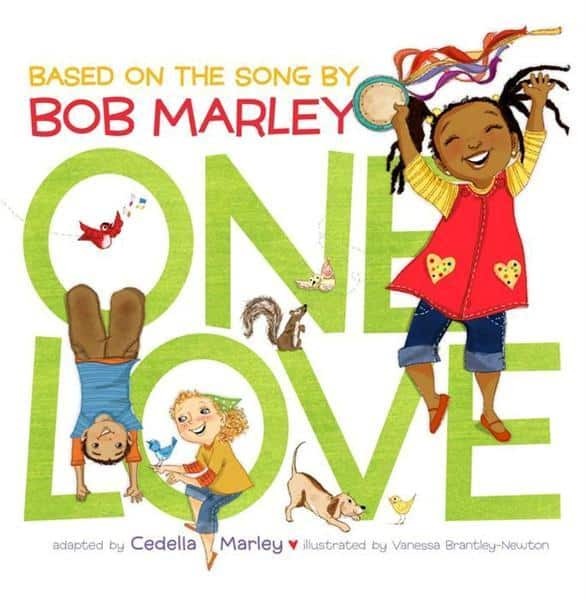 Cedella has adapted the song to create a children’s book which introduces the message of ‘One Love’ to a new generation. The book, whilst lovely, will not break sales records as the song has done (seriously how could it! )…but for fans of Bob Marley it is a must have. It is impossible not to get all sing songy when reading the book. PudStar looked at me slightly horrified when I broke into song mid book. She just put her hand over my mouth until I stopped. Sigh. Listen to the original song, view footage of Bob Marley singing it on YouTube. Listen to some of the music of Cedella Marley, and Bob Marley’s other children. Write another verse for the song starting with ‘One love…’ and ending with the line ‘One love, one heart, let’s get together and feel all right’. This is a song that makes people happy. Write a list of all things you do which make you feel happy. Write a list of all the things in your world that you love. 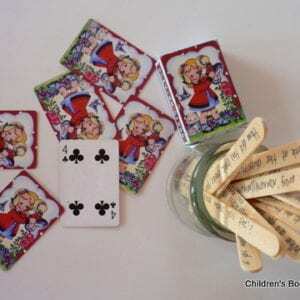 Create a mobile of decorated cardboard hearts with all the things you love written on the hearts. Look closely at the pictures in this book. As the story progresses what is the community building? How can we create community where we live? At school? How do we/can we embrace and include all those in our lives: our family; neighbours; school friends; those in the world who feel isolated or vulnerable. Listen to some of Bob Marley’s music. List some of the themes he writes about. Research Bob Marley and write a short biography of his life. EDIT! 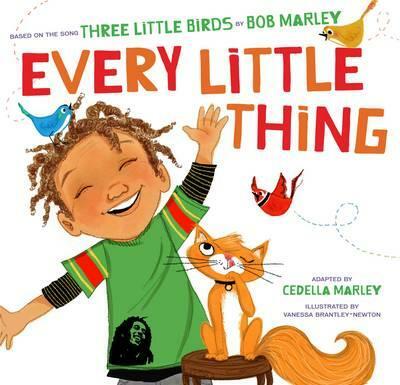 There is now a second book by Cedella, ‘Every Little Thing’ based on the song ‘Three Little Birds’ by her father, Bob Marley. It is equally as lovely as the first.